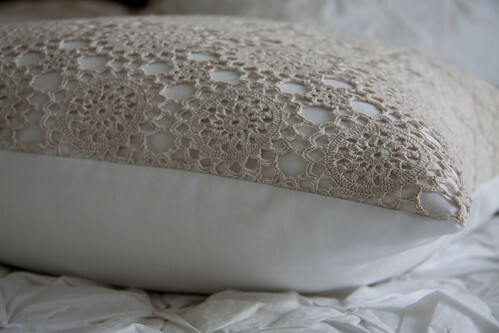 I am thinking of adding some pretty pillows to my bed. 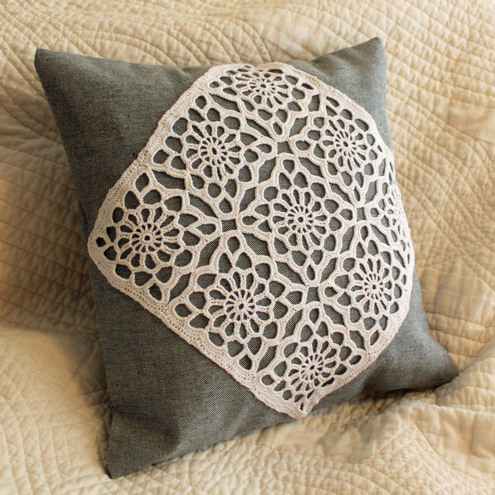 What I can't decide is if I should add some white, lacy crochet pillow or a scrappy fabric pillow. Or another option BOTH. Ya I like that idea. I can't wait to get started. 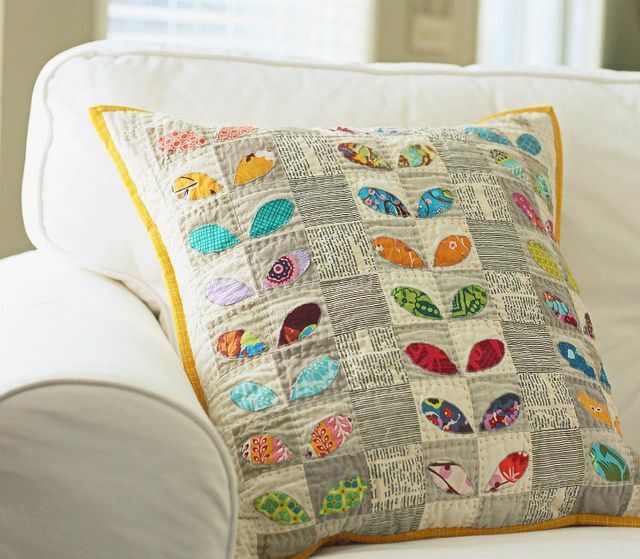 I think the scrappy pillow will help tie all the other color in my room in. Right now it is a little mismatched.